Two people have been charged with murder over a house fire in Skelmersdale. Police were called to a property in Elmridge early on Saturday and discovered the body of a man in his 40s. 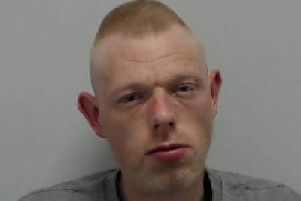 He has now been named by Lancashire Police as 44-year-old Eamon Brady. William Vaill, 36, of Evington, and Deborah Andrews, 43, of Elmstead, both Skelmersdale, have each been charged with Mr Brady’s murder. The pair are also accused of arson and are set to appear before Preston magistrates this morning.